Frank Robinson, who made his mark as one of the greatest players in the history of baseball, has died at the age of 83. Major League Baseball confirmed the news Thursday afternoon. He had reportedly been in failing health. Robinson played for five different teams over a 21-year career, posting a .926 career OPS with 586 home runs and 14 All-Star appearances. He first entered the scene with the Cincinnati Reds, where he won the 1956 National League Rookie of the Year Award, the 1961 NL MVP (helping Cincy win the NL pennant the same year), and seven times hit more than 30 homers. 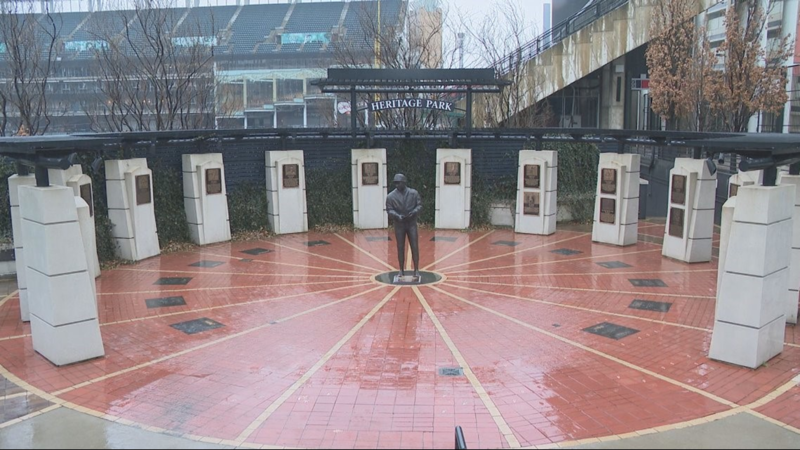 After being traded to the Baltimore Orioles prior to the 1966 season, Robinson would spend six years there, winning another MVP along with four pennants and two World Series championships. Following stints with the Los Angeles Dodgers and California Angels, Robinson was dealt to the Cleveland Indians, where he would go on to make even more history: Prior to the 1975 season, Robinson was named player-manager, making him the first African-American skipper in MLB history. In his first game as the head man on Apr. 8, Robinson homered in his first at bat. Robinson retired as a player in 1976 and continued to manage the Indians until being fired the next year. He later had managerial stops with the San Francisco Giants, Orioles, and the Montreal Expos/Washington Nationals before hanging it up for good in 2006. 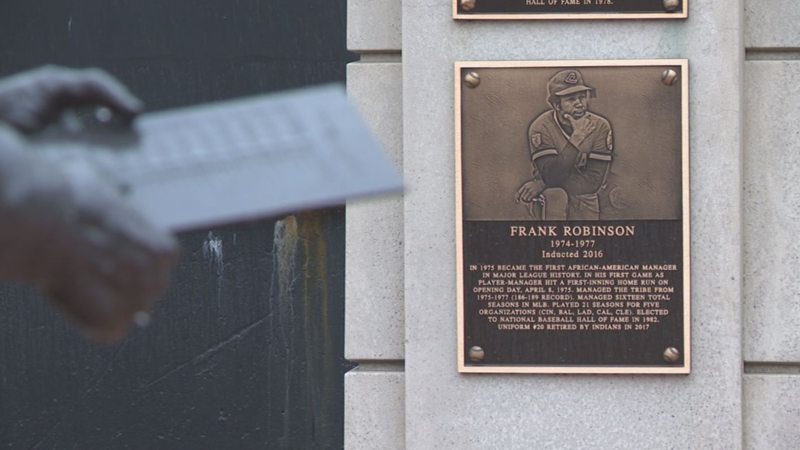 Considered one of the best all-around players the game had ever seen, Robinson was elected to the National Baseball Hall of Fame in 1982, his first year of eligibility. 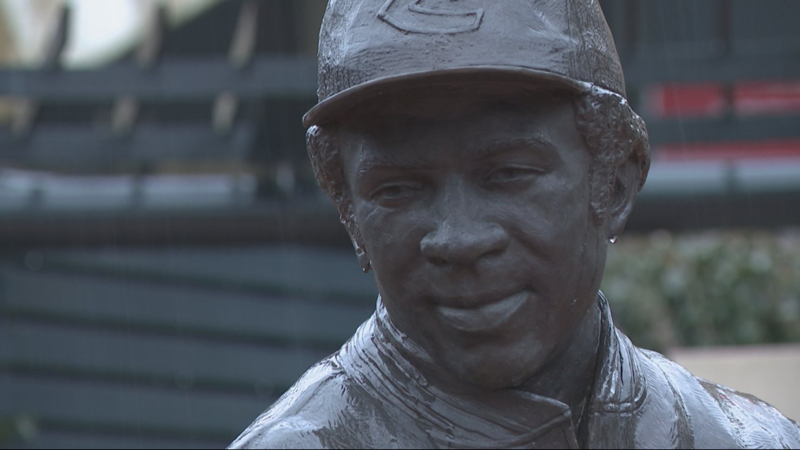 His number 20 was retired by the Reds, Orioles, and Indians, with each team also erecting a statue in his honor. 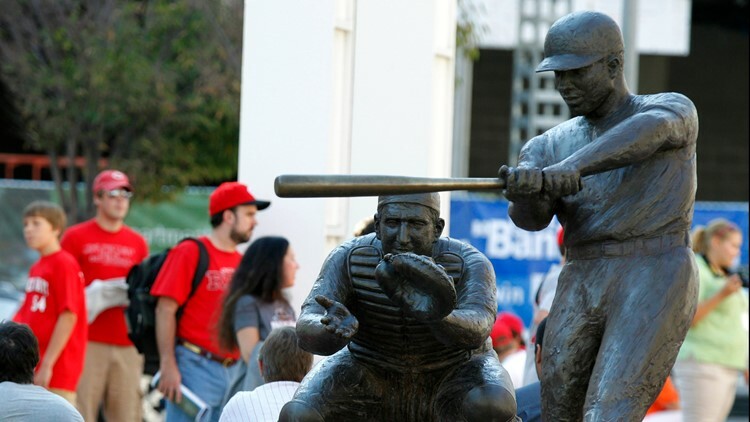 Fans gather outside Great American Ball Park in Cincinnati behind the statue of Cincinnati Reds great Frank Robinson before Game 3 of baseball's National League Division Series between the Reds and Philadelphia Phillies Sunday, Oct. 10, 2010, in Cincinnati. 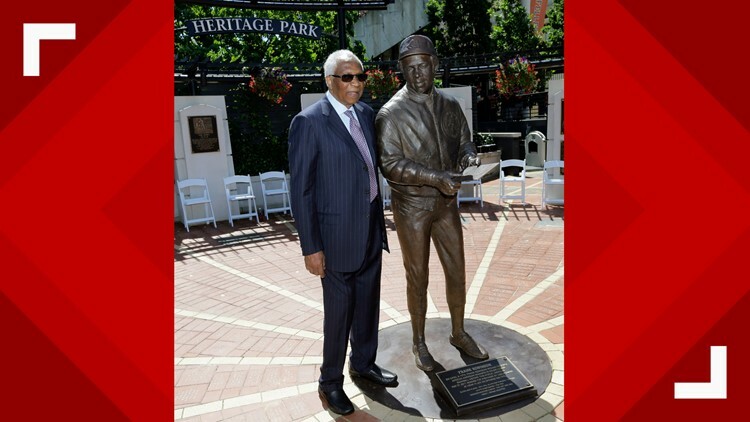 Frank Robinson poses with his statue before a baseball game between the Kansas City Royals and the Cleveland Indians, Saturday, May 27, 2017, in Cleveland. Robinson was MLB's first African-American manager. He became a player-manager for the Indians in 1975. 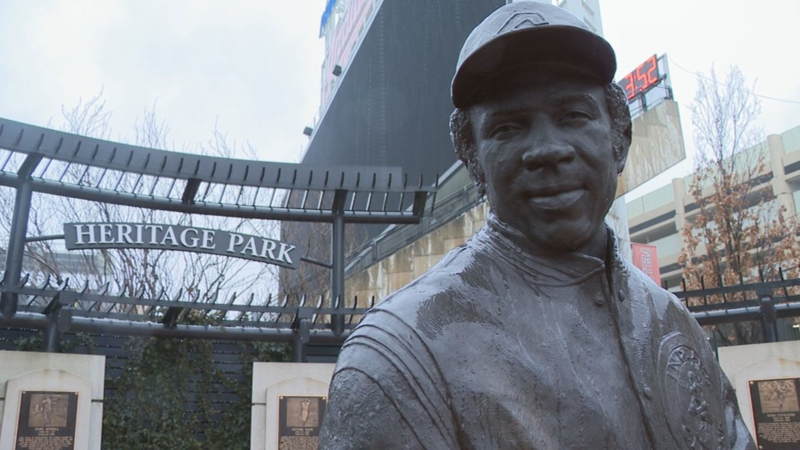 "The Cleveland Indians organization is deeply saddened by the passing of baseball legend Frank Robinson. 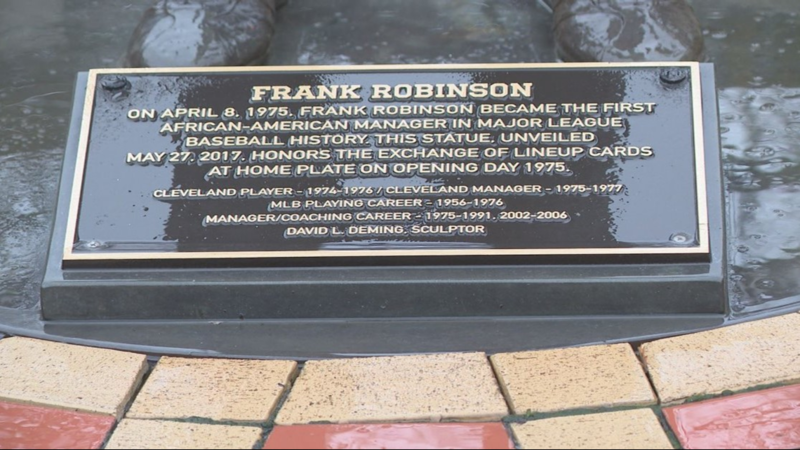 Our organization and the City of Cleveland are proud to have played a role in Frank’s significant impact on the game when he became the first African-American manager in baseball history on April 8, 1975. The fact Frank hit a solo home run in his first at-bat that day as the Indians’ player-manager symbolizes his greatness as a Hall of Fame ballplayer. 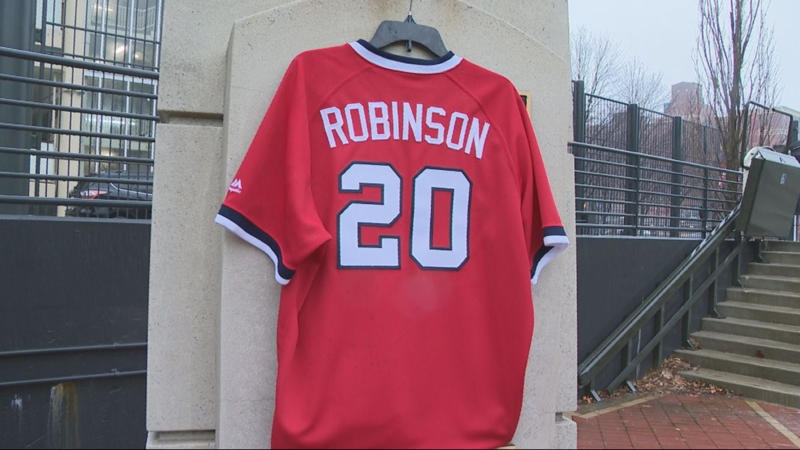 The entire Indians organization extends its thoughts and prayers to the Robinson family."